AVE Bin and BBQ Cleaning Services are a professional bin cleaning company based in Perth that specializes in Hot Water High Pressure cleaning bins that includes Disinfectant and Deodorizer. Our products have NO harsh chemicals. 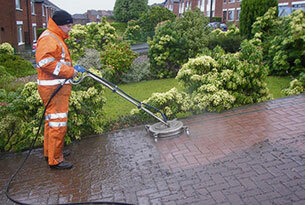 We specialize in Commercial and Domestic bin cleaning, BBQs, Driveways, Patios and much more. 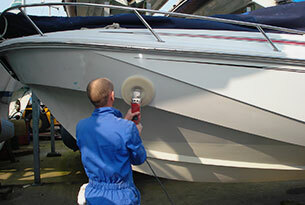 Hot Water High Pressure (up to 3200 psi) washing the inside and outside of the dirty domestic bin with professional pressure washing equipment. 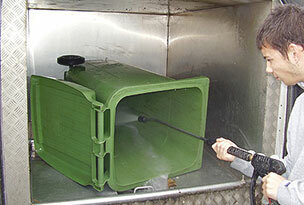 Disinfecting the wheelie bin and finally Deodorizing your Domestic bin leaving it free from bacteria and smelling great. Cleaning helps create a safer cleaner home environment for your family and helps prevent disease from dirty bins Improves the presentation of your Home or Business and eliminates smelly odours. A dirty, smelly bin is a magnet for vermin and bacteria. 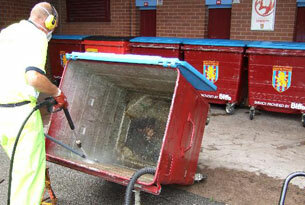 Did you know, on just one warm day the bacteria inside a household wheelie bin can double every 20 minutes? 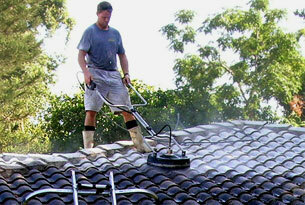 We have the skills and equipment needed to transform your bin and keep it free from odors and creepy crawlies.